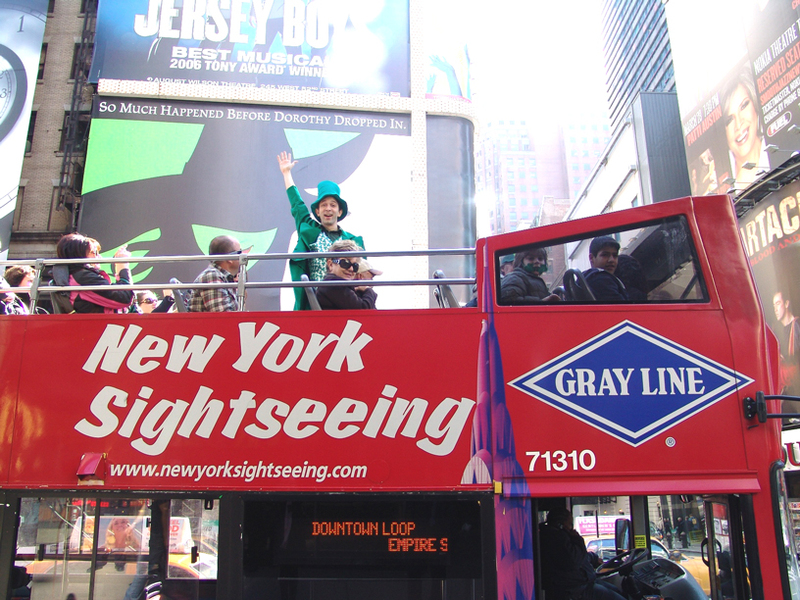 Pic from St. Patrick’s day parade in NYC 2010! NYC & tri-state residents, get free bus tour tickets for your friends & family! Sign up here and show your friends or family New York City the easy and fun way!